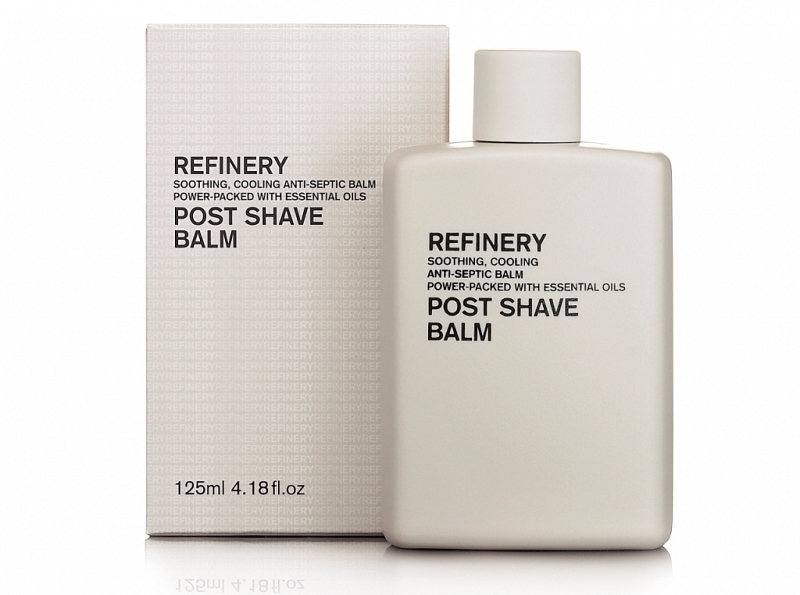 Aromatherapy Associates have joined forces with leading male grooming gurus, The Refinery, to create a fresh new look and feel to the skincare collection. Aromatherapy Associates has come up with a fabulous, new and improved, innovative signature skincare collection, formulated specifically for men. The nine strong line-up is designed to offer simple, yet effective, shave and skincare solutions for the discerning gent who wants quality results-driven products with minimum fuss in their regime. Extensive research and development combines cutting-edge technology with the potent power of the finest quality ingredients and highly concentrated essential oils and plant extracts, whilst the sleek, minimal packaging, clearly communicates the benefits and actions of each product, making the range a desirable addition to the modern man’s regime. The Refinery by Aromatherapy Associates is available online and at Aromatherapy Associates Boutique & Treatment Rooms and selected spas and salons nationwide. 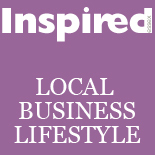 This entry was posted on August 16, 2012 by inspiredessex in Beauty & Wellbeing, Business, Chatty, Gentlemen's Den and tagged chelmsford magazines, magazines in essex, skincare collection, The Refinery by Aromatherapy Associates.